May buy 1 for yourself and unlimited as gifts. Limit 1 per person per visit. All services must be used by same customer. All laser hair-removal treatments must be used on the same body area. May be used over multiple visits. Appointments required and subject to availability. Merchant cancellation/re-scheduling policy of 24 hours applies; voucher subject to forfeiture. Expires 4 months after purchase. See the terms that apply to all deals. Large areas include: upper or lower back, full chest, full legs, or full bikini (Brazilian). 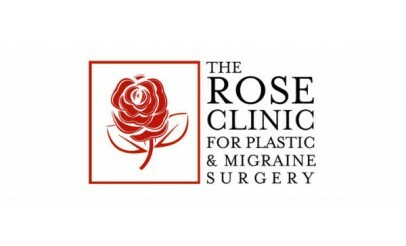 Call The Rose Clinic (801-375-7673) to learn more about what each treatment includes.